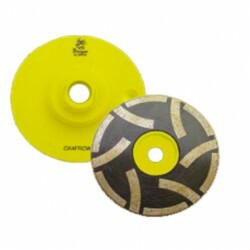 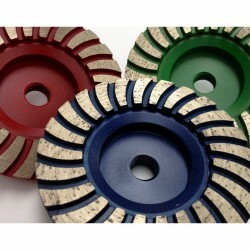 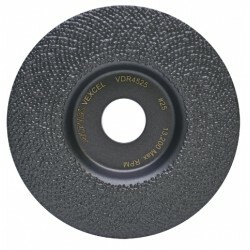 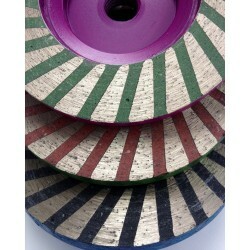 Cup Wheels - Direct Fabrication Solutions Inc.
Cup Wheels There are 10 products. 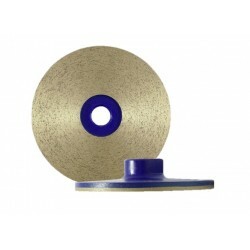 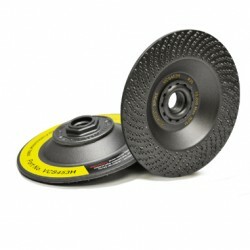 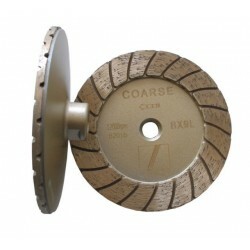 Disco cup wheel uses premium diamonds with a soft bond to ensure longer life. 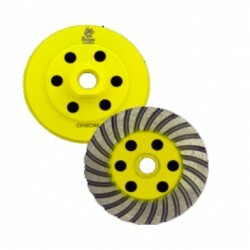 Alpha® introduces the Diamond-clustered Spike Disc, which utilizes a new diamond technology where a multi-layer of high-quality diamond grits are vacuum-brazed into a clustered layer.